Windsurfing is our true love. Its fast, exciting and not too difficult to learn. Here at MIW we teach beginner all the way up to advanced level windsurfing. With the use of a support boat and our fantastic location we can go from calm, flat, enclosed water for learning to windy open water for blasting around. 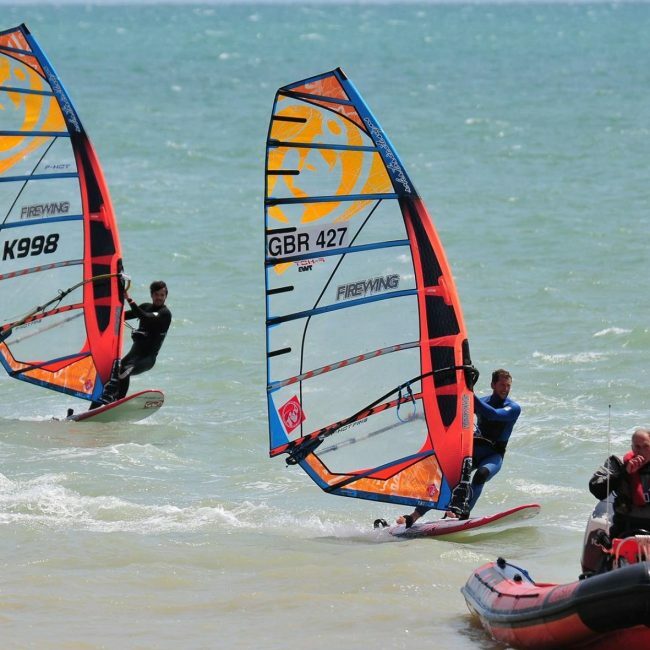 Unlike most schools that will do windsurfing in large groups, we believe that for you to progress at the fasted possible rate and to really make the most of your time on the water, you should only be taught one to one. When learning to windsurf with us you will be working at your own pace and each lesson will be structured to path the best possible route for your success as a well-rounded and confident windsurfer. 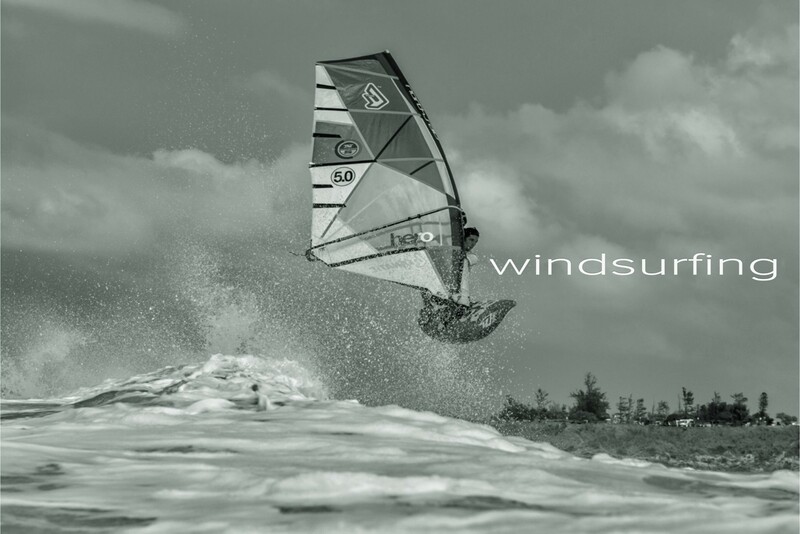 This session is a great introduction to windsurfing. It teaches you the basic skills and gives you a great feel for the sport. We provide all the equipment for you, all you need to do is turn up and enjoy! This session is 2 hours long and £50 per person. 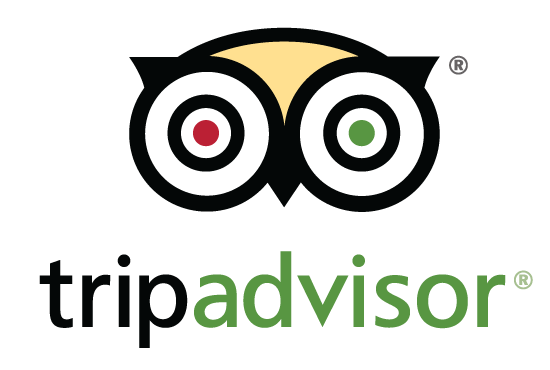 Please call, email or contact us on Facebook for more information or to book. Due to the nature of the sport the weather conditions are critical therefore we cannot offer online booking. You can now check availabilty, reserve your hire equipment, sign up to a session and arrange your lesson online.